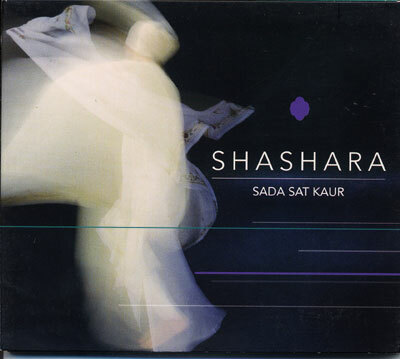 Sada Sat Kaur has followed up her Ajna Music debut chant sensation, Angels' Waltz, with another sublime collection of Gurmukhi mantra, Shashara. This time she's ventured even deeper into the cross pollination of western rock ambience and kundalini shakti energy. Sada Sat's mystical alto combines with an all-star cast of transcendent players and singers to create a CD that moves from whispered intimacy to choral gospel fever.